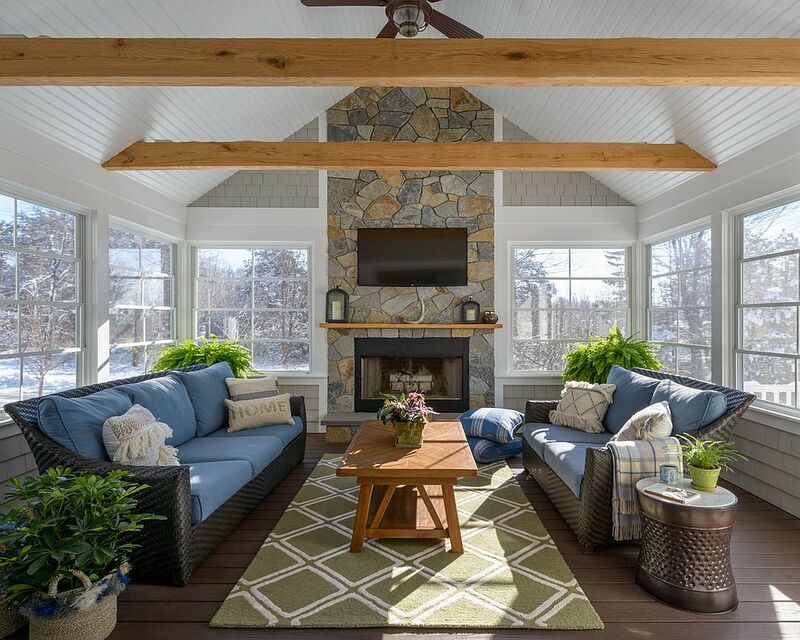 Updating the look of your home with a refreshing new design concept and style choice will leave you wondering why you didn’t do it years ago. It can be hard to think of your home as just a set of empty rooms, that you have chosen to fill with certain things, but this means that if/when you want to you can strip it back to that clear space and start all over again designing your home. This doesn’t mean you have to throw everything away. Revitalising your home may just mean that you want to give everything a face lift – reupholster chairs, replace carpets or flooring, repaint the walls, refurbish, sand down and stain your furniture – there is a long list of ways you can give your home a makeover. Try some of these suggestions to revitalise your home. Before you go out and buy new things, including even paint, figure out what you don’t want in your house anymore. Figuring out what isn’t working for you will allow you to then decide what you want to replace and what direction you want to go in. Of course, if you have no idea then spend time doing your research, don’t rush into decision just because you want a change – make sure it’s the change that’s going to make you love your home again. If, after having researched, you still can’t figure out what you want, get in touch with an experienced interior design company who both enjoy and are experts in doing this. Just like you would go to a physio if you had knee trouble, go to a professional to help you with your interior design issues. Plants fill a house with life and colour. If you’re not quite what you would call a ‘plant person’, in that you have a shameful knack of killing almost any plant that enters your house then you are not alone, but you also don’t need to live like this. Teach yourself how to look after plants, plan where you want to put plants and then find the right plants for that area. Talk to your parents, grandparents, neighbours, anyone you can – people generally enjoy gardening and looking after plants and will be happy to share their secrets. The reason you should endure is that plants bring otherwise dead spaces in your home to life. One of the easiest, most cost-effective ways to revitalise your home is to fill it with beautiful plants kept in pots that complement the plant and the space. Plants can fill out large empty wall spaces, soften harsh angles and corners of your house, and add colour that fits with every colour scheme so no matter what design you are going for, plants will work. And most importantly they bring life and a sense of well-being into your home, which is priceless. Picking a new colour palette for your home is one of the simplest and most effective ways to rejuvenate your home. If you have a relatively white, clean space, try bolder colours or use a pastel palette to create a more inviting and relaxing atmosphere. Colour choices are highly subjective, so take the time to try out a few different options and decide on what colour scheme is going to help your achieve your overall design goal. If your house is feeling flat or just like a storage space for all your stuff, then giving it a strong design revamp will give you a feeling of improved energy and general contentment in the space you’re living in. After all, your house should be a place you love coming home to. Find your style and let your house reflect your personal tastes and artistic qualities.